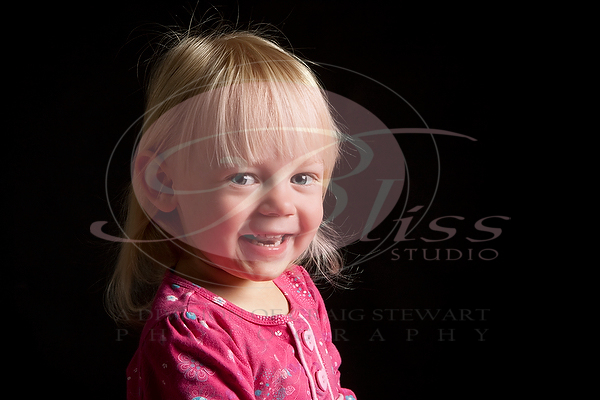 Our recent call out amongst our facebook friends for a blond 2 year old saw gorgeous little Sophie answer our call. The results I am sure you will all agree are spectacular. We have put together a new wall grouping in our reception area face mounted onto acrylic. 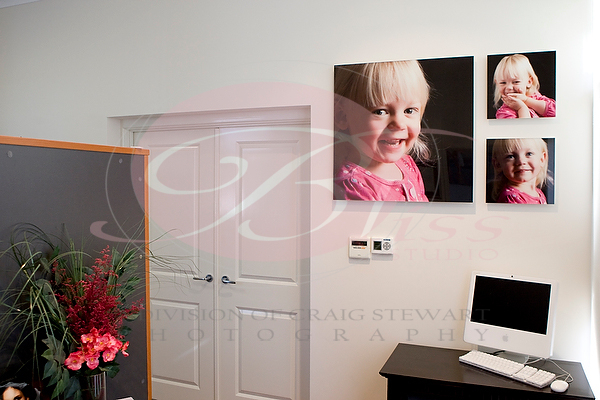 This gorgeous way to present your family portraits is already proving very popular with clients the instant they see it. Thank you Sophie for being such a star model. Your cheeky expressions and gorgeous blond hair was exactly what we were after. Anyone not already a facebook fan please join our fan page as we will be having some great competitions exclusive to facebook coming up. 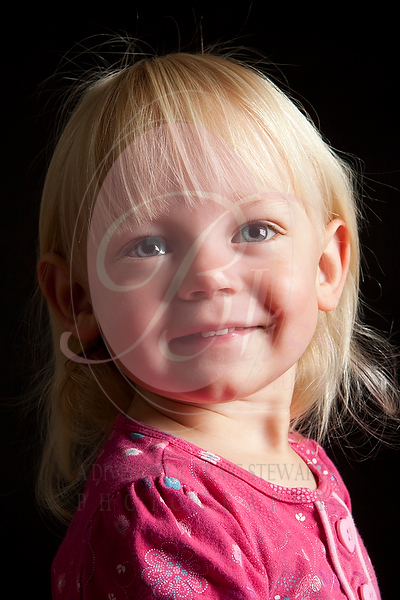 Sophie is sooo gorgeous, her parents can put her into modelling and retire!! !